The Side-Slip's design came about because founder Hank Scott was frustrated at the time it took to get on and off a plane. As a former Naval Aviator and Aircraft Interior Designer (mainly designing and testing cockpits) he felt there had to be a better way. Making the aisle wider seems like a simple choice, but the manner to do this were varied and often complex. Since the passengers were required to slide the seats the design had to be simple, robust and have what Human Factors Engineers call ‘movement compatibility’. The staggered layout was chosen to help the design function and had the unplanned side effect of offering passengers more space. 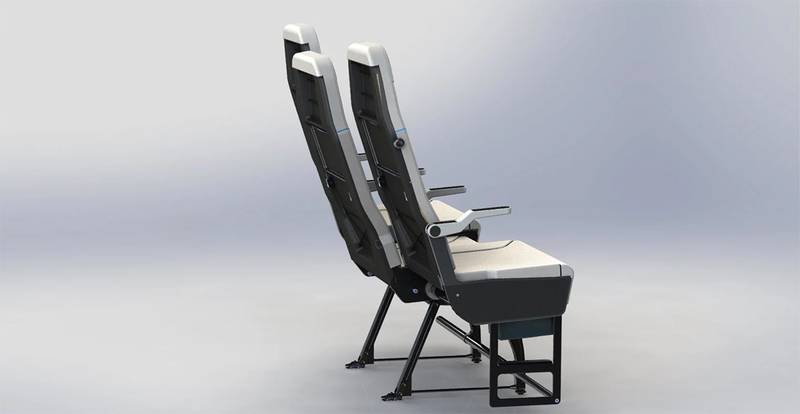 By staggering the seats passengers can stretch sideways a little further as their arms, shoulder sand legs are no longer completely adjacent. Another unplanned by-product of the staggered layout meant that the designers could make the dreaded middle seat 3 inches wider (5 inches wider at the shoulder) without reducing the aisle or window seat size at all. In fact when passengers sit in the seat next to another passenger the immediate response is how much more width all 3 positions have. The difficulty with such new ideas is that airline often place profits ahead of passenger comfort, which in the case of the Side-Slip-Seat is not a problem. 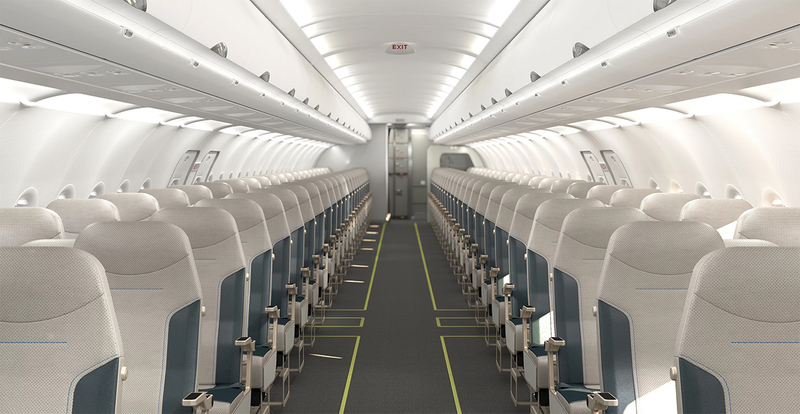 When the aisle opens up from 20 inches t 43 inches passengers can load and unload faster meaning more flight time (where they make money) and less ground time (where they waste time and fuel/electricity). 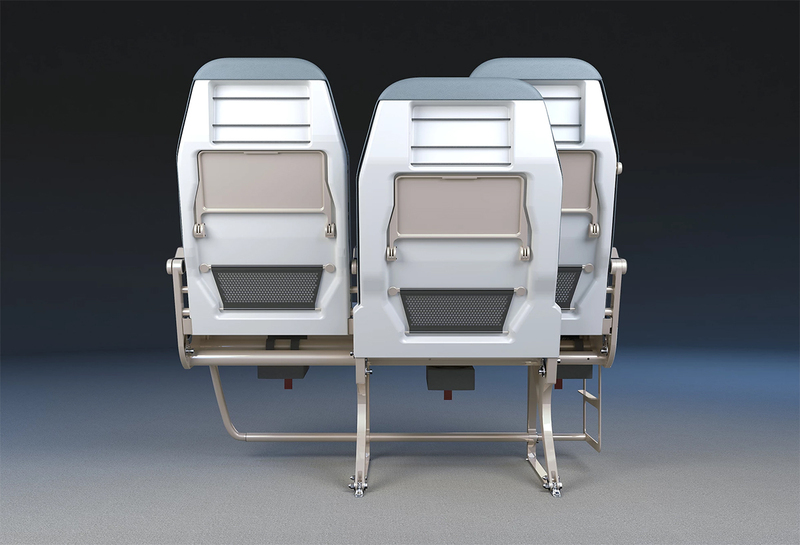 Since loading and unloading passengers is the slowest part of any turnaround airlines can now buy a seat design that offers more comfort for the passengers and more revenue for the airlines. There are also other benefits including lower carbon emissions, full-sized wheelchair access and better fleet utilization (more flight per day). The Side-Slip Seat has completed all required crash testing and should be certified soon. It’s little bother the S1 which has the staggered layout but does not slide will be flying with its launch customer in May 2019. They say it's better to travel than to arrive. We think both are important. 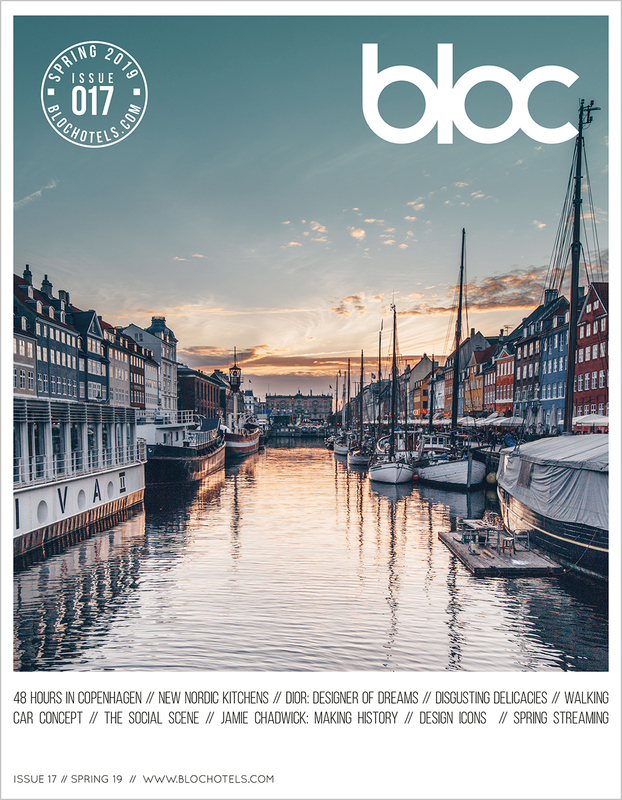 With BLOC you won't have far to travel at all. We're waiting to welcome you just steps from Gatwick South Terminal Departures. Any closer and we'd be on the runway! Our 245 room hotel offers 'Sleep Haven Zones', family rooms, a business floor and Presidential Suite. Park at the terminal through one of our exclusive deals; check your bags with your airline and take your overnight bag to the room; send an email with free WiFi; relax on your sumptuous king-sized bed, watching one of our HD LED TVs; freshen up in a monsoon-drench shower wet room and seamlessly check out to arrive at your gate in a great mood to enjoy your holiday or business trip. So much more for less.